Alberta’s certified organic producers are now eligible for insurance that recognizes their practices, but that opportunity comes at a higher price. Organic Alberta has been working with Alberta’s Agriculture Financial Services Corporation (AFSC) to create an insurance program that recognizes organic production. Organic producers had always been eligible for insurance, but they usually faced uninsured causes of loss, since their crops were being assessed based on conventional farming practices, said Esther Bemile, program development analyst at AFSC. The program also recognizes that organic farming normally produces lower yields than conventional, so depending on crop, yields are lower by between 15 and 50 per cent. AFSC’s organic insurance prices are also crop-dependent and 1.6 to 2.6 times more expensive than conventional insurance prices. “If you go to the market and find organic crops, they have a price premium, so the insurance prices will also be higher,” Bemile said. Manitoba and Saskatchewan’s organic insurance programs are also more expensive than conventional packages. The premium over conventional insurance could be changed in coming years, as AFSC gathers more information regarding organic production. As program users grow and report yields, AFSC will reconsider the premium, Bemile said. Current AFSC clients may be able to transfer their individual yield records to set coverage. “To be frank we are not sure what uptake will be like, because it’s going to be fairly more expensive,” Bemile said. She added that producers are still able to insure their crops with AFSC’s current program, if they so choose. The program is restricted to producers that are certified organic. Farmers that are growing the same crop both organically and conventionally in co-production do not qualify for insurance. 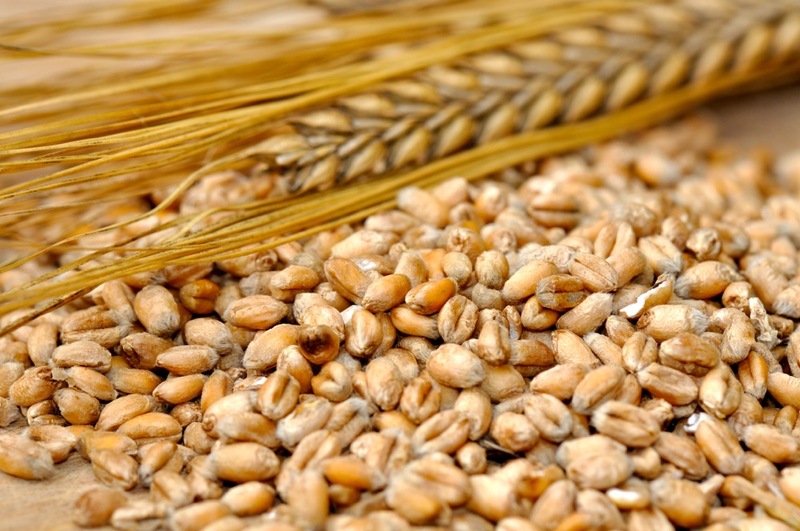 In its current form, the program is limited to barley, canola, field peas, flax, oats, rye, triticale, and wheat. Producers interested in the program must register by April 30.